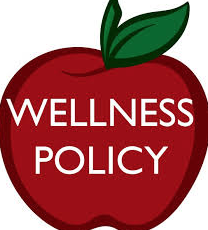 Information regarding Buhler's Wellness Policy is now available. This information can be found under the Parents/Students Tab under Wellness Policy. If you are interested in joining our Wellness Committee, please contact Kay Cox, Food Service Director, or Paul Erickson, Wellness Committee Director and UV Principal.